Home » » Make your summer more memorable with McDonald’s desserts! Make your summer more memorable with McDonald’s desserts! Can you feel the unwavering heat brought by the summer season? Well worry no more because as the temperature in our country rises, a refreshing, mouthwatering and sweet summer desserts from McDonald's can cool down your taste buds. 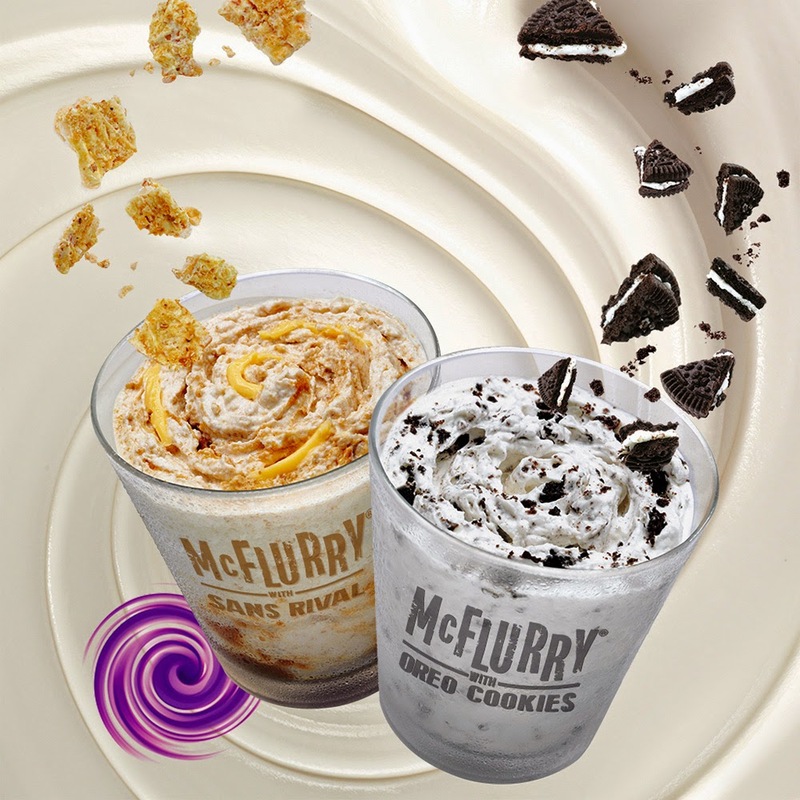 McDonald’s summer desserts includes the all-time favorite McFlurry with Oreo, ready to be rediscovered with twice as many Oreo chunks! That’s right—that’s two times more chunky and chocolatey Oreo cookies in delicious soft serve! You’ll definitely love this classic to bits!